This handbook can be used as a step-by-step, practical guide to engage high-potential staff as well as create the environments that good people want to engage in. 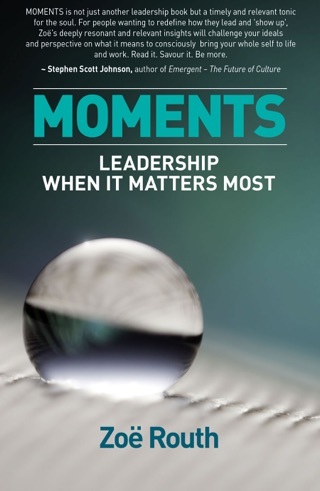 It can also be used as a more reflective document for those wanting deeper thinking around workplace culture. 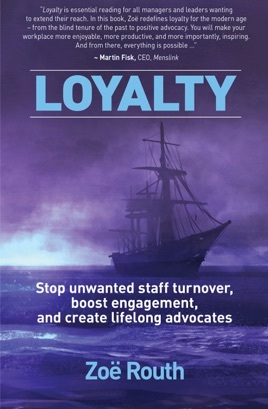 With practical tools and step-by-step exercises, Loyalty helps you foster long-term employee engagement – long before you hear the words, “I quit”. Zoë Routh is a leadership mentor and speaker. English born, Canadian raised, Australian adopted, Outdoor Adventurist and Experiential Educator, Truth Teller, Learner, Cancer Dancer, One-Time Belly Dancer, Aspiring Telemark Skiier, Slayer of Dragons, Mother of Chickens. From the wild rivers of northern Ontario to the remote regions of Australia, Zoë has spent the last 30 years showing people how to work together better. She began her career leading canoe trips through the rugged Canadian wilderness. In 1996 she moved to Australia to work with Outward Bound, where she developed nationally recognised outdoor leadership training programs. Furthering her passion for people and learning, she developed leadership programs for rural sector industries such as wine, rice, and mining for the Australian Rural Leadership Foundation. She is obsessed with showing big thinkers with big hearts how to make a big difference. Zoë works closely with senior leaders in higher education, the private sector, rural industry groups, and the public service. Her high-impact leadership learning programs take place indoors and outdoors in spectacular settings. As a high-energy and engaging speaker, she presents frequently to industry groups and organisations about loyalty and leadership. 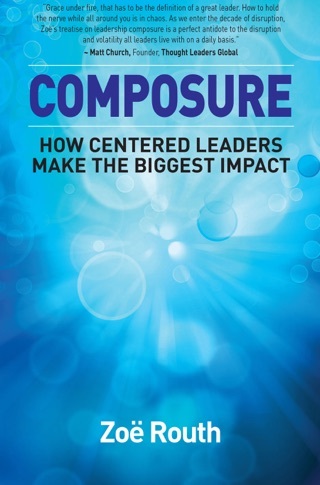 Zoë is the author of Composure – How centered leaders make the biggest impact and Moments - Leadership when it matters most.